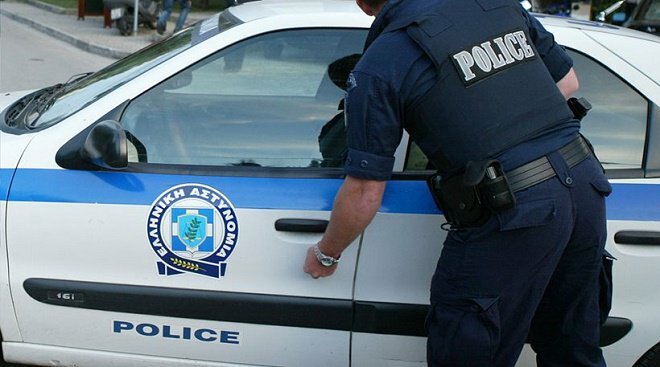 Eight more suspicious parcels, believed to contain explosives like the two packages sent to the German finance ministry and the Paris offices of the International Monetary Fund last week were found and seized at the Greek post office’s assorting center in Kryoneri, police said. The packages indicate as recipients, officials in various European countries. Anti-terror police are investigating the case.